1. Do Some Research: Once you have decided the right city and place for a living get into some action and find out the best packers and movers in Pune if that’s your city! Now the question arises, how and where to begin your research? Should you go to the offices of various movers and packers and get quotations or should you jump from one packers and movers site to another? Well, the answer is that you do neither of the two. On the contrary, we present to you the best option of finding the best relocation service providers on PMDIR. It is an online directory for moving companies all across the country. You will get a range of packers and movers on your screen and you are free to choose the one that suits your demands. 2. Socialize on Social Media: Here’s the trick, once you are changing cities, update your movement on Facebook, Twitter, LinkedIn, and all other social media platforms. This way, if any of your friends happen to be in that city or know someone living there, you can get help from them. Sometimes, even a stranger can enter your life all of a sudden and become a guiding light.No matter how much you Google and surf about a place, you will get the most honest review only by a person who is living in it and facing all the problems and enjoying the comforts on a first-person basis. 1. 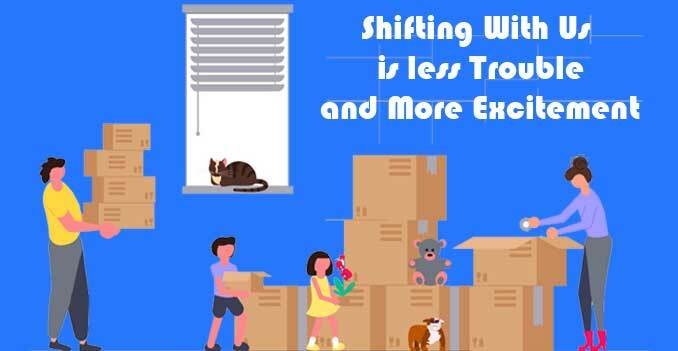 Use Your Towels: Although the packers and movers are there to handle your moving job; however, if there are certain things you wish to pack by yourself, you must know the tricks to avoid any damage. If you are packing fragile things such as photo frames or small items such as cable protectors, use towels for wrapping them up. Fragile items get protection and small items can be kept together without any fear of them being lost. 2. Use Labels and Color Codes: The packers follow this trick already; however, there are certain labels that you need for your understanding which is not general for everyone. For an instance, you have got the novels, stories, and poem books packed in one box and the textbooks and study material in another; use labels to differentiate them so that there is no chaos later on. Also, for fragile items, you can use colored strips for labeling. For electronic items, the blue color may do well, and so on. These hacks are the key to a swift relocation without any fuss and havoc. Just stay calm throughout your movement and let things go with the flow. You are not authorized to comment on this post. Please login first! 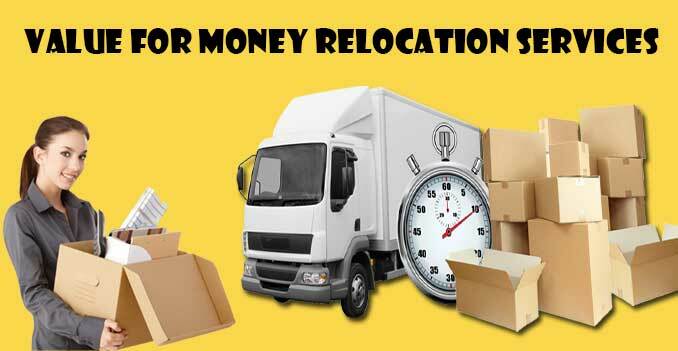 Why opt Packers and Movers Service for House Relocation?